Amy, a travel agent who works from home, estimates that she and her husband completed three-quarters of the assigned tasks during the Spring Clean Challenge. Amy says she also worked hard to keep the house clean, despite the best efforts of her two-and-a-half-year-old twins. “Often, they’ll get something dirty while you’re in the middle of cleaning it,” she jokes. 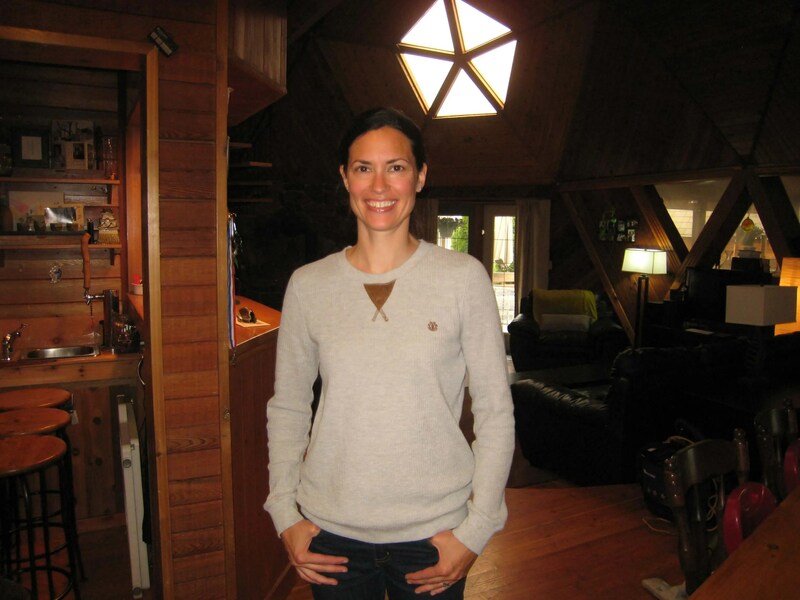 “I live in a round dome house, and my walls don’t often get dusted, ” Amy explains. We’ll be sure to tackle that unpleasant chore first! Goldstar will begin cleaning Amy’s house later this week, so stay tuned. Thank you to all the participants in the Spring Clean Challenge. Due to an overwhelming response, we will be hosting the challenge again next year. In the meantime, stay tuned for the 2nd Annual Goldstar Extreme Makeover: Clean Home Edition, coming this fall.